- (1998) Located on Milner Ridge off highway 214, between Seddons Corners and Lac du Bonnet. 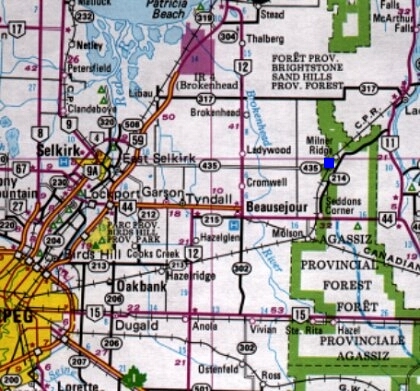 Located 18 miles northeast of Beausejour and 56 miles east northeast of Winnipeg, MB. Map 1 is courtesy Bob Tucker. Used with permission. 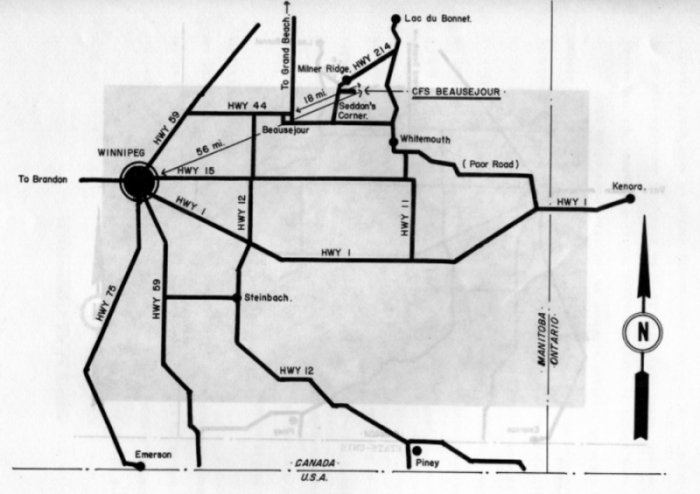 Map 2 is courtesy Tourism Manitoba. Used with permission.